Each carpet requires to be cleaned at one point. Therefore, we need to make sure that we identify the areas that need proper attention. Our trained experts will then apply our highly effective hot water extraction method. This will help in removing any debris and ground dirt that you may not see with your eyes. We have a truck-mounted vacuum that extracts a lot of moisture within your carpet. When you touch, it may be damp. However, you can still walk on it, but not in street shoes. If you want to accelerate drying time, you can use air conditioners or fans within you. Make sure to leave all protective pads at a good place until furniture and carpet are totally dried. This will help in avoiding possible color transfer. Do not slip on dump carpet areas. Our company is very convenient and quick giving you a hassle-free exercise. We always ensure that your house is back to its normal condition in a short period. We return furniture back to the original position. That is just among the many reasons our company has attained a good record of accomplishment. The cleaning process strictly follows recommended process and guidelines for good and effective cleaning. The teams of our experts are the cornerstone of our company, we are very sure they will leave you totally satisfied with quality service. Make sure to call us on your good schedule. We have good carpet protectors that are special and deodorizers. We do not have any hidden fee to make you afraid. The professional carpet cleaning in Castle Rock, CO team will as well advise you on how to maintain your carpet, pending the next visit. Do not hesitate to call on us and experience our services. 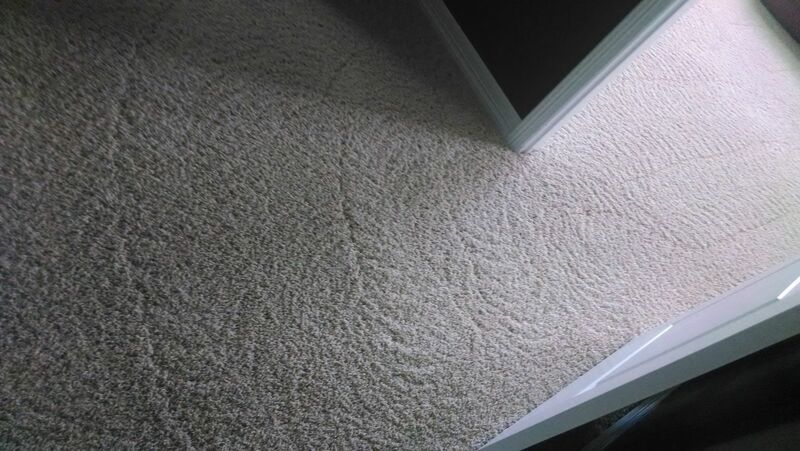 It is very important to buy a carpet that you will be able to maintain.